If you want your parents or grandparents to migrate to Canada under the sponsorship program you have until July, 24 to submit complete applications and supporting documents to the Immigration Refugees and Citizenship Canada (IRCC). The deadline for Canadian sponsors who were lucky enough to be invited to submit an application to sponsor their parents or grandparents, is July 24, 2017. They have until July, 24 to submit complete applications and supporting documents. Immigration, Refugees and Citizenship Canada (IRCC), randomly selected 10,000 sponsors under the Parent and Grand Parent Program (PGP). The sponsors are either Canadian citizens or permanent residents and were selected from a pool of nearly 95,000 potential sponsors who had submitted an ‘Interest to Sponsor’ form earlier in 2017. The IRCC state that, the 10,000 sponsors represent around 17,000 sponsored person, as sponsors can sponsor more than one person. Sponsors who received an invitation to apply have only a 90-day period which they may apply. Among other requirements, sponsors are required to submit income tax records and documents relating to civil status. 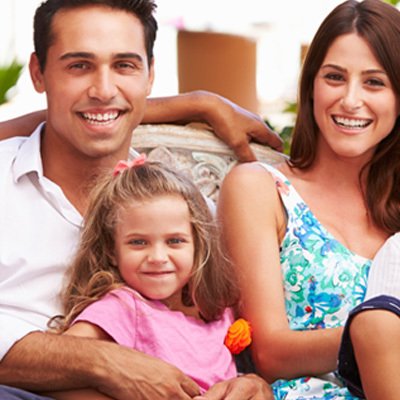 Click here, to learn more about the Parent(s) and Grandparent(s) visa.